This may not look crisp and brand new like other twists you've seen, but to me, the older the twist the better they look. 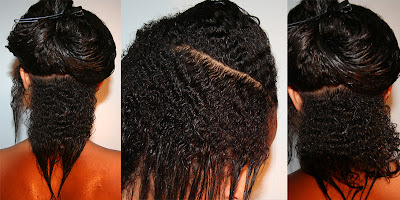 I love this hair style, because not only is it letting your hair be free once untwisted, but it's a great way to lock moisture, and keep hair from tangling. 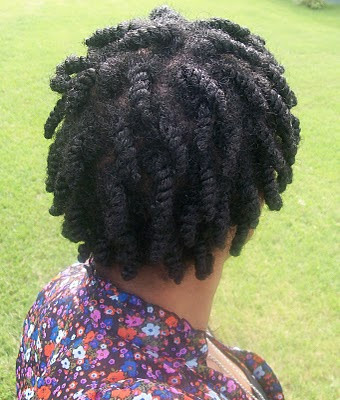 I love these twists!